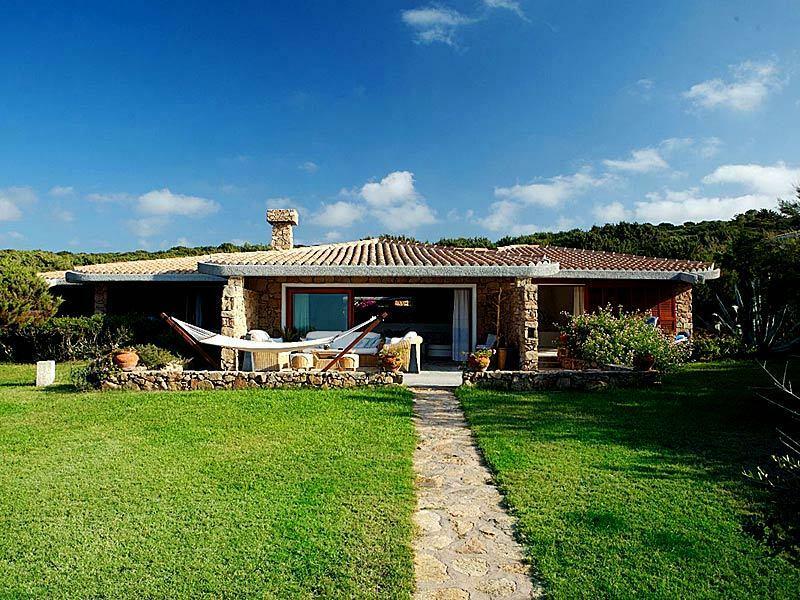 An extraordinary country house only 30 metres from the sea. 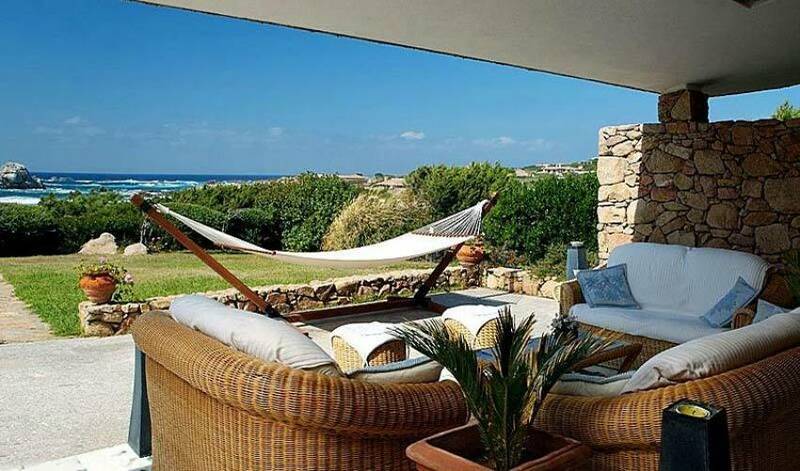 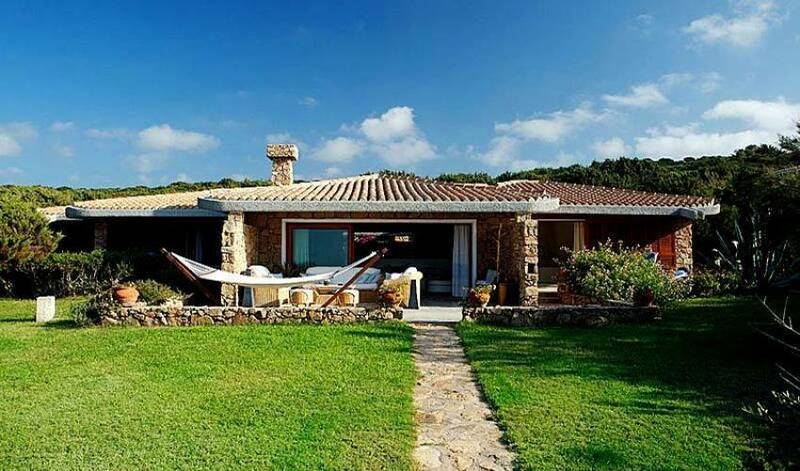 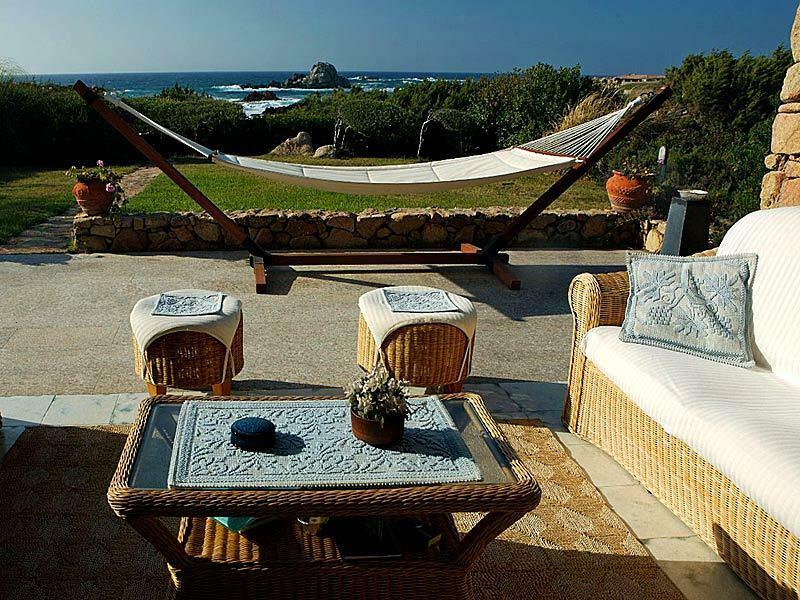 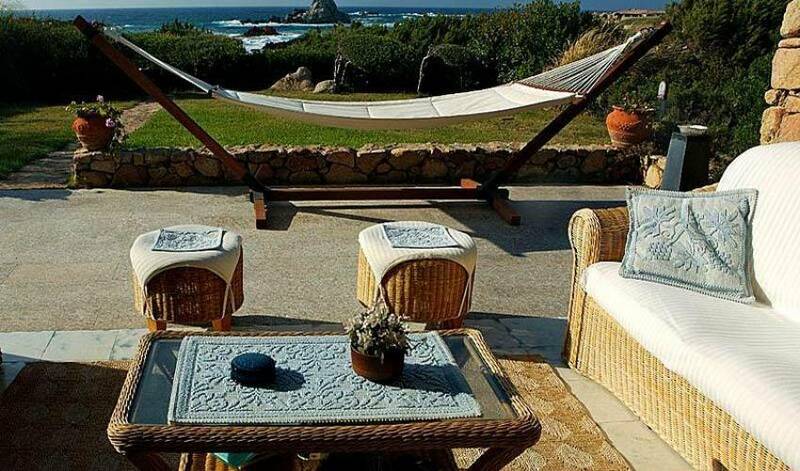 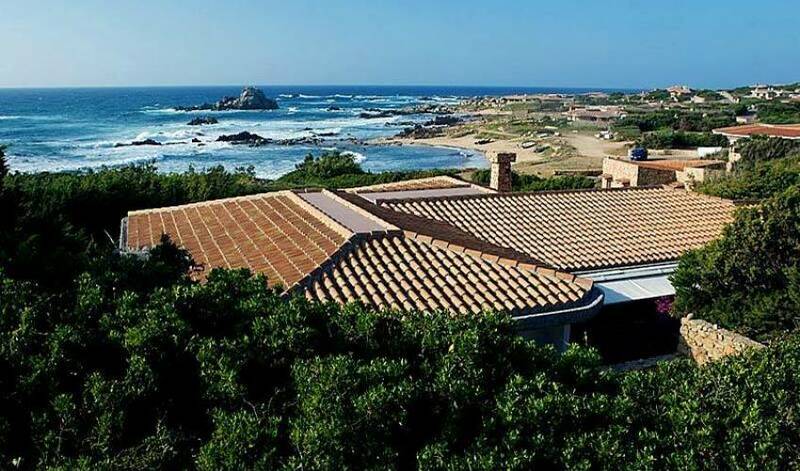 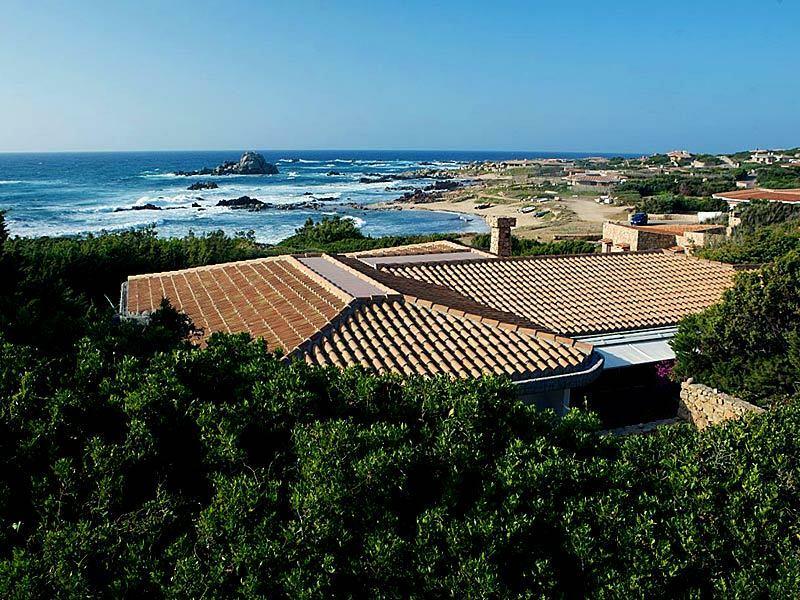 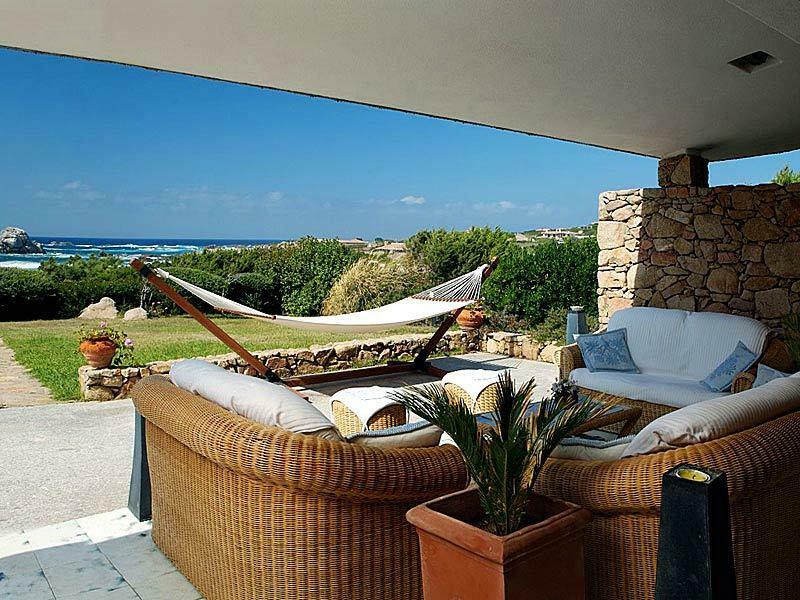 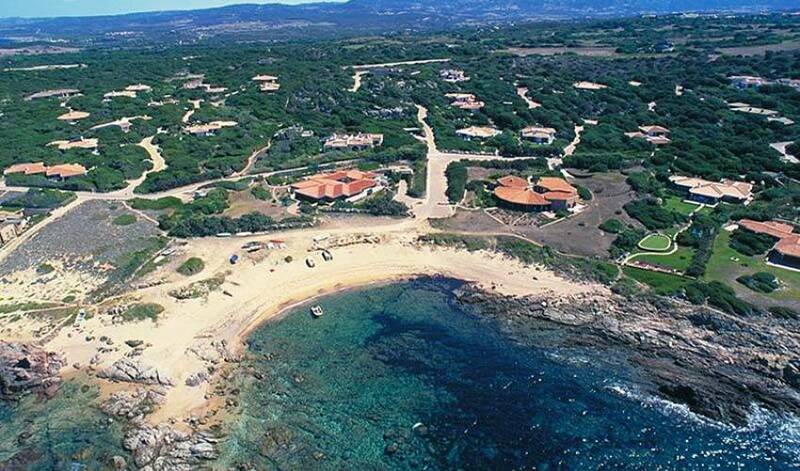 This Cretan/Sardinian style villa with rough stone walls and large windows stands in 3,400 m2 of grounds. 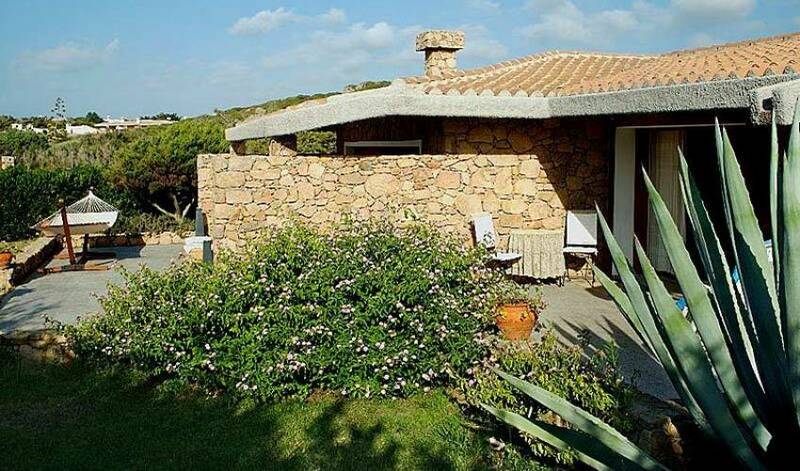 3 double bedrooms (all with sea-view) with their own bathrooms with shower. 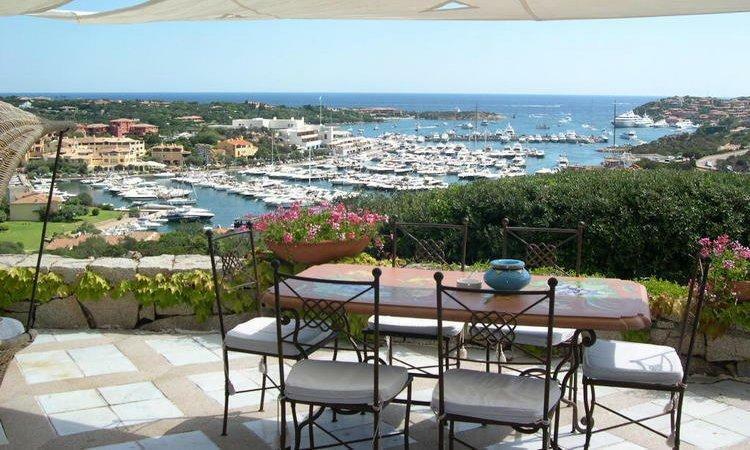 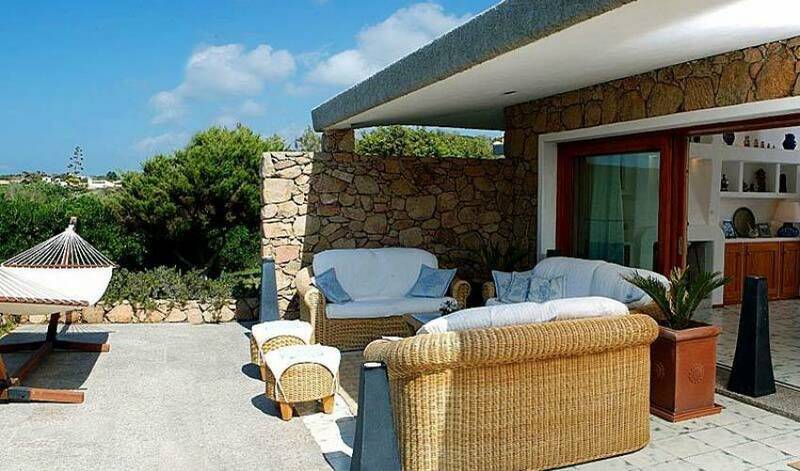 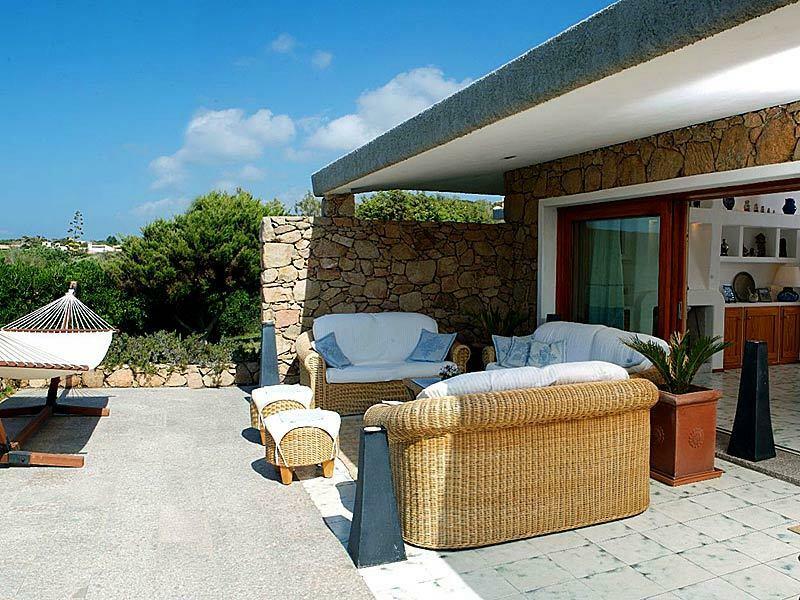 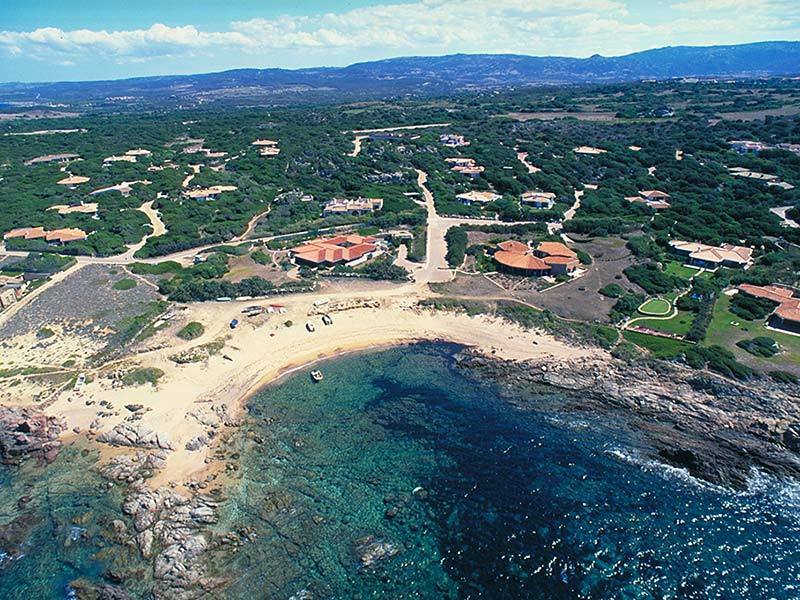 The villa is surrounded by an extensive and well cared for garden bordering the sea. 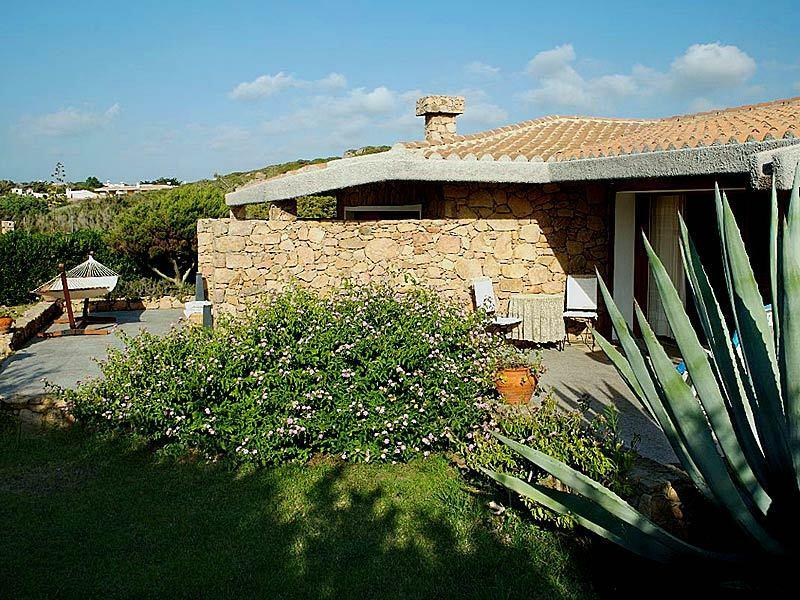 Sheltered by 600 tamarisks and many other typical Mediterranean shrub land plants, the garden creates a protected habitat and a unique microclimate around the villa itself.